I am Groot! Translated that means Mike, Mike, Alex Autrey, and Lacee Aderhold hold their egos in check and review the new adventure featuring the galaxy’s most wanted A-holes. Plus, we challenge Quest-Con’s Chad Leitenberger to take a spin in the Geek Seat! Plus, a Khan Report from WHOlanta, along with the usual Rants & Raves, Angela’s Geek Girl’s Take, Ashley’s Movie Talk, Michelle’s Iconic Rock Moments, and Shout Outs! 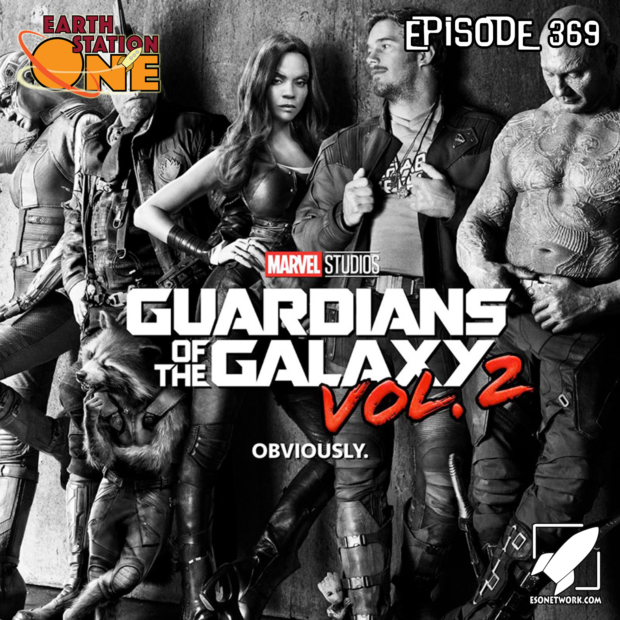 If you liked any of the music on this episode, please pick up the Guardians of the Galaxy Soundtrack Vol 2 from our Amazon.com e-store.